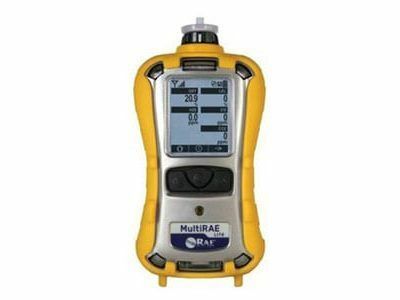 The ppbRAE 3000 is an advanced handheld Volatile Organic Compound (VOC) gas monitor with an extended Photoionization Detector (PID) range. The PID ranges from 1 ppb to 10,000 ppm, making the MiniRAE 3000 VOC gas monitor ideal for a wide range of military, industrial and HazMat applications. Get comprehensive results within a 3-second response time from environmental readings by detecting over 350 compound correction factors. 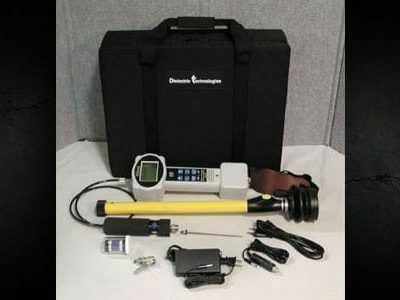 Improved linearity and humidity compensation ensure accurate readings. The rugged housing is waterproof and can withstand harsh environments. Maintenance is made easy by quick access to replace the lamp, sensor and battery. With real-time wireless data transmission and GPS tracking up to 500 feet (or two miles with optional RAELink 3 portable modem), the command center can reliably monitor and control up to 64 remote detectors using the ProRAE software. 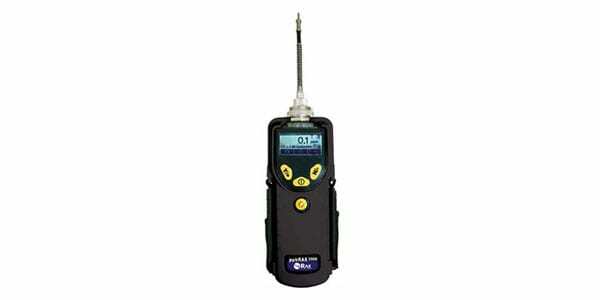 The ppbRAE 3000 VOC gas monitor also has Multilanguage supports with 10 encoded languages. Real-time wireless data transmission with built-in RF modem or Bluetooth. Design for service Easy access to lamp and sensor in seconds without tools. Big Graphic display for easy overview of gas type, Correction Factor and concentration. 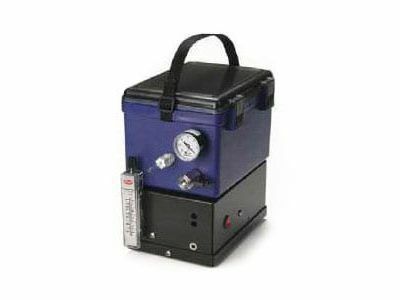 Field interchangeable battery pack in seconds without tools. Strong protective removable Rubber Boot.